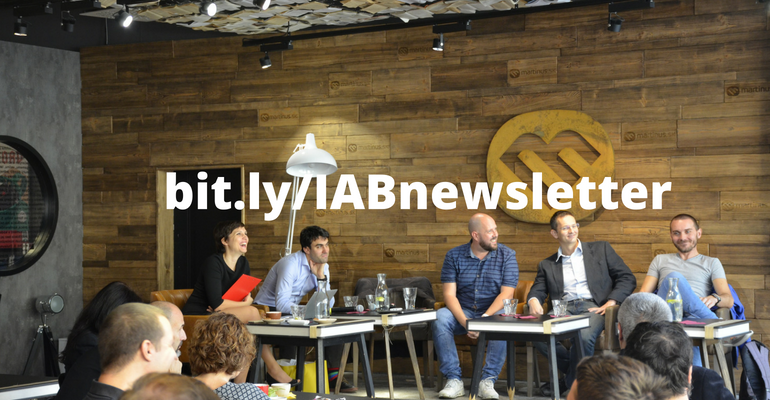 IAB Slovakia - is association for online advertising. Currently has 38 members, including the biggest Slovak publishers, media agencies and other important online market subjects. Providing official online audience measurement IABmonitor. Developing internet as an advertising medium. 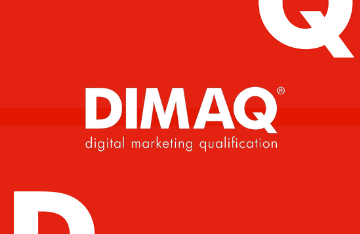 Educating in digital marketing via DIMAQ. 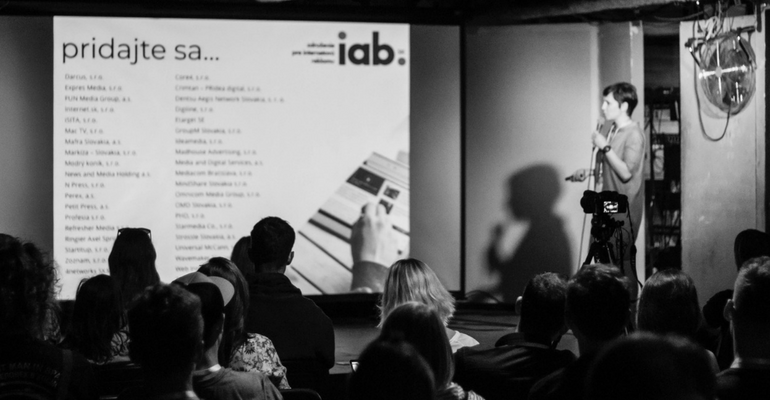 Member of IAB Europe.